Let's have a look on why Heskey is better than Lionel Messi! 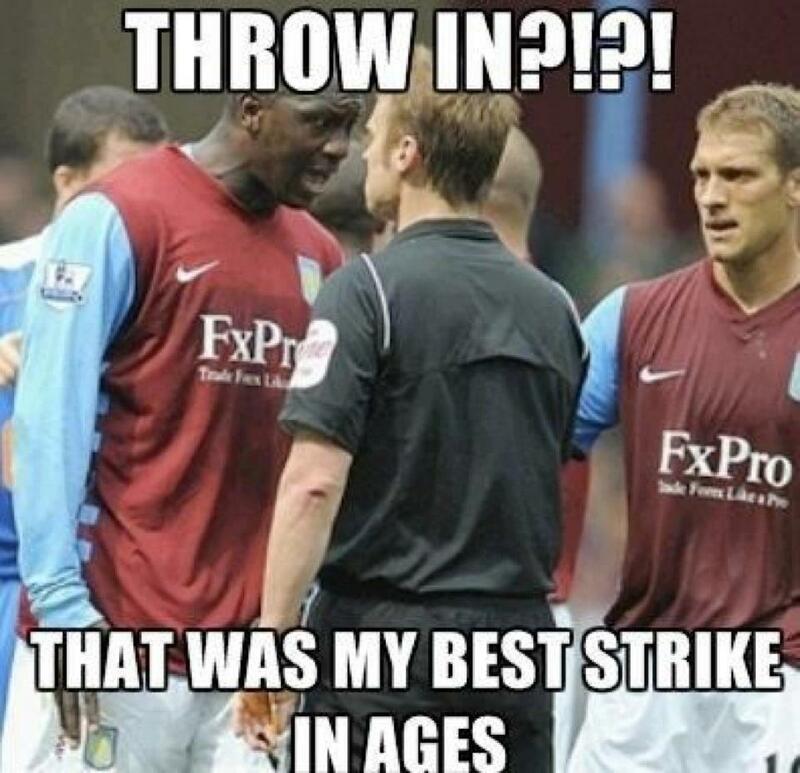 Heskey has never missed a penalty, Messi has. 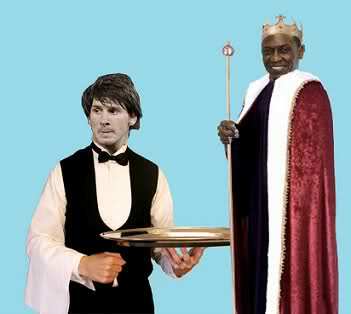 Heskey has never had a bad gamein La Liga, Messi has. Heskey has played more times in the Euros than Messi. 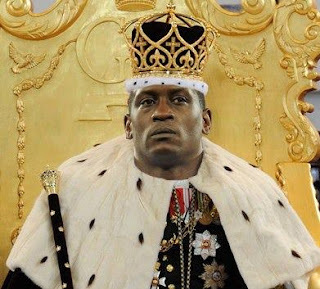 Heskey's middle name is 'William Ivanhoe', which is far better and cooler than Messi's. Heskey has had horrible managers such as Alex Mcleish and Steve Bruce, whereas Messi has had Frank Rijkaard and Pep Guardiola. Heskey can play at Centre Back, Messi can't. 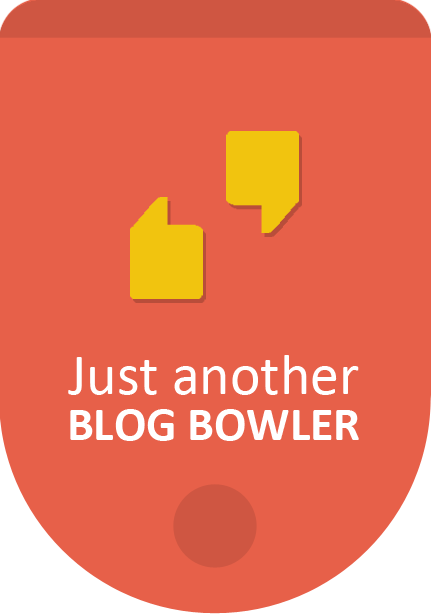 Here are a few quotes on Heskey(pun intended). Lionel Messi - "I don't like to be known as the best player in the world, because for me, it has to be Emile Heskey, no doubt"
Jose Mourinho - "I tried to sign him for Real Madrid when I first joined, but he wasn't interested, I was ready to break the bank"
Roy Hodgson - "My biggest regret as England manager was not taking Emile Heskey to the Euro's, If I would have picked him, we would have won it, I'm sure of that"
Sir Alex Ferguson - "Whenever my team played against Emile Heskey, I would put 2 defenders on him, maybe even 3 sometimes, he was that good"
Cheryl Cole - "I don't like football much, but I like Emile Heskey in those shorts, why ayeee man"
Robin Van Persie - "Whenever I'm in a little bit of a goal drought, I just watch videos of Emile Heskey, great inspiration"
Wayne Rooney - "Before we signed Robin Van Persie, I begged Sir Alex to sign Emile Heskey, I even offered to pay his wages"
Rihanna - "I once asked Emile Heskey out on a date, but he turned me down"
Wigan owner Dave Whelan - "When Emile Heskey played for the club, we got record crowds of 412, now we onlyget 150 max, he was a dream"
Petr Cech - "Whenever I knew I was going to play against Heskey, I would try to fake an injury, I didn't want to concede all those goals"